01/02/2019 In Media Release, OUR PEOPLE, THE LATEST, WHAT'S NEWS? Numinbah Correctional Centre Food Services Supervisor, Mr Gerry Lewis, plated up his last meal today, retiring from a corrections career spanning nearly 35 years. 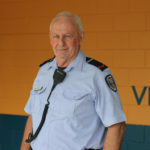 Mr Lewis joined the prisons department as a trade instructor and baker in 1985 at Wacol before moving into various roles at different centres, including Woodford, Brisbane (Boggo Road), Sir David Longland, Moreton A, Moreton B and Brisbane Women’s Correctional Centre (BWCC). 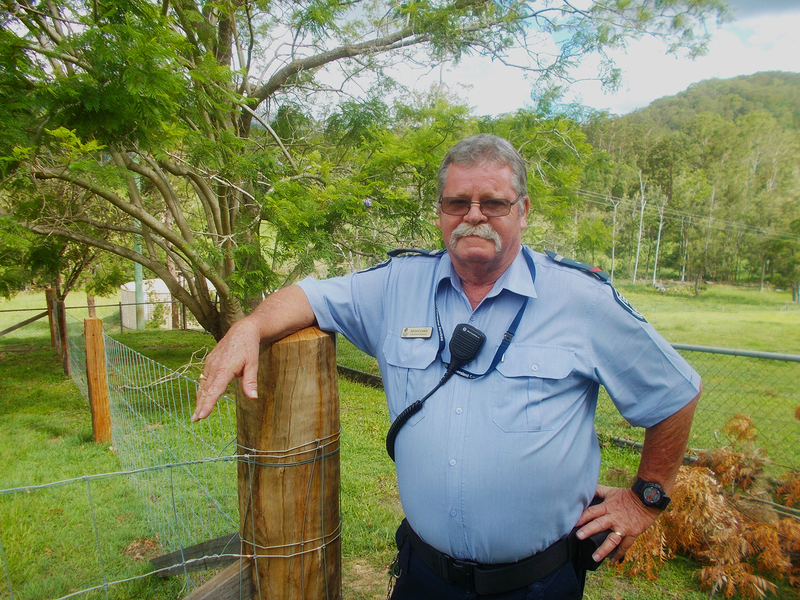 After transferring to BWCC as a custodial officer caterer, Mr Lewis took on the role of Food Services Supervisor at Numinbah Correctional Centre in 2004, where he continued until retirement. Numinbah Correctional Centre Deputy General Manager Julie Steinheuer ACM thanked Mr Lewis for his passion and commitment to the rehabilitation of prisoners. “Mr Lewis is an agent of change who helped prisoners learn new skills while in our custody, such as food preparation and health and safety standards,” Ms Steinheuer said. “As a result of Mr Lewis’ direct role with the prisoners, the prisoners have a better chance of employment and a more productive life once released. Mr Gerry Lewis received a plaque in recognition of his dedication to prisoner rehabilitation at the centre. Ms Steinheuer said she was proud to work alongside Mr Lewis and to see the positive influence he has had on prisoner behaviour. “Mr Lewis has positively touched the lives of many people, prisoners and colleagues included, and I’m sure his impact will continue to be felt,” she said.